Another cracking book in the series - there's little more to say really. Some wonderful writing and a brilliantly endearing shambles of a human being that I in no way feel increasingly like (minus the whole magic/possessed by angels side). 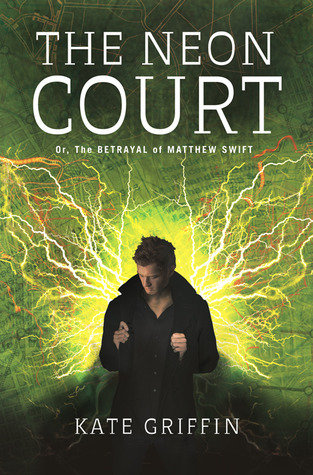 Sign into Goodreads to see if any of your friends have read The Neon Court.